When you’re cornered, you fight. We have countless stories – both real anecdotes and fictional tales – of people rising to the occasion when put in desperate situations. It seems like the same might be true for some companies. For just over a year, French media conglomerate Vivendi has been buying up Ubisoft stock while insisting that they’re not trying to take over the company. In that time, though, Ubisoft has seen a return to form, making gamer-focused decisions and taking interesting risks throughout the year that push back against the reputation they’ve developed for annualization and franchise exploitation. 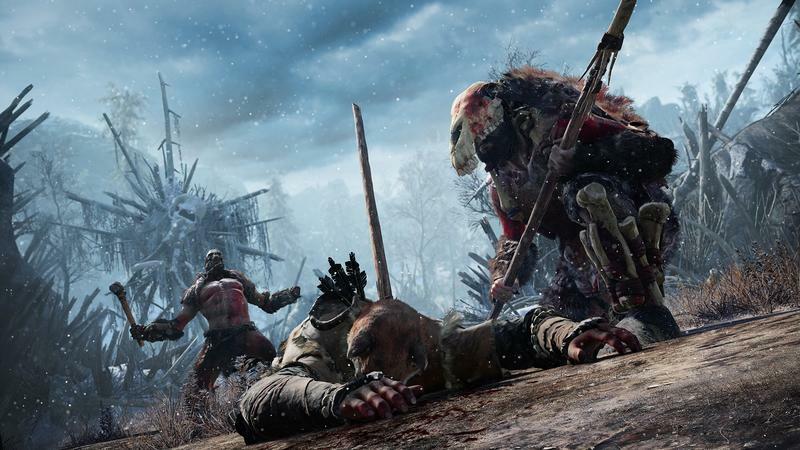 When it comes to companies as big as Ubisoft, they’ve proven themselves to be one of those most willing to take risks. Whenever a new console generation starts, they pile on with new game ideas, and they’re always willing to try out new technologies, having embraced stuff like the Kinect and Nintendo’s Wii and Wii U systems. Despite that, people mostly remember the company in recent years for pumping out yearly Assassin’s Creed games. And that eyeball bug in Assassin’s Creed Unity. This year, though, is starting to change that. 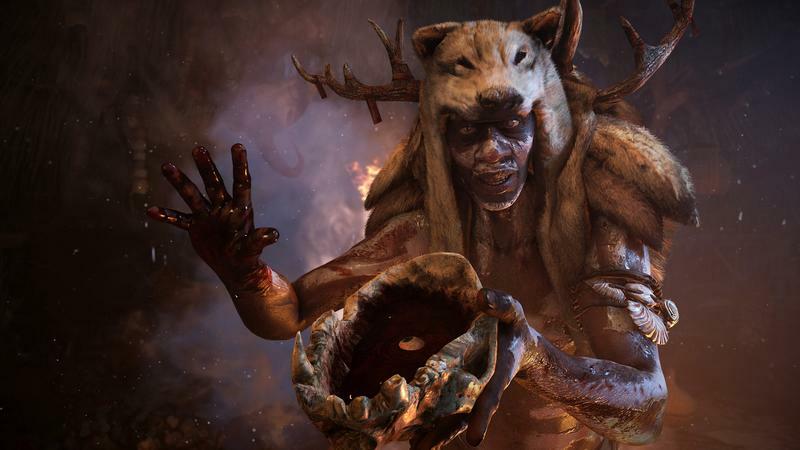 Ubisoft hit the ground running with Far Cry Primal. 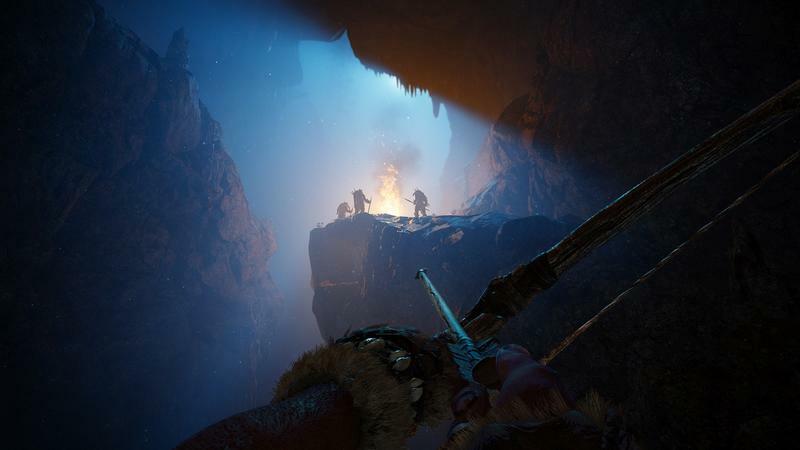 While Far Cry 2 and Far Cry 3 were both excellent, well-crafted games, Far Cry 4 showed us that Ubisoft had developed a formula: Clear out encampments, climb towers, unlock weapons, rinse and repeat. All the while, do it in a poor foreign nation, and with an American accent. As fun as the games were, it was becoming repetitive and, at times, a little gross. 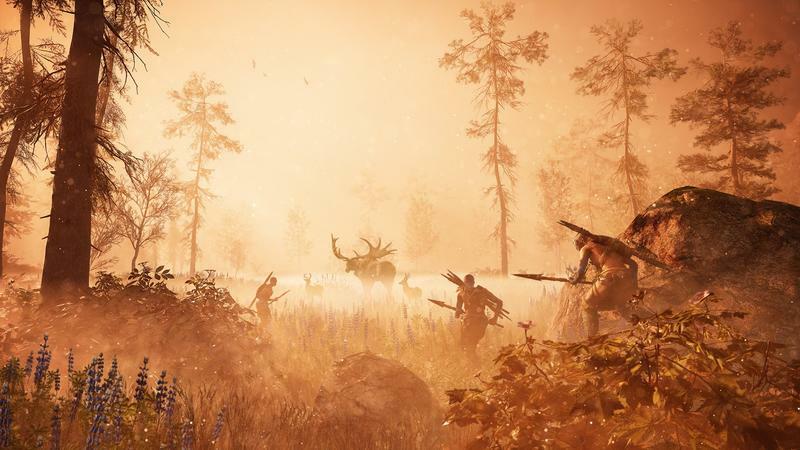 The core loop of Far Cry is tons of fun, but the context around it needed some re-thinking, and that’s exactly what Ubisoft did. 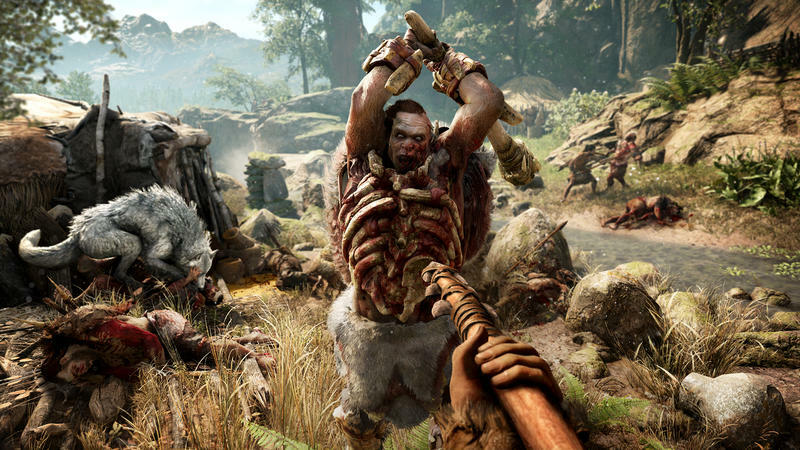 If you think Battlefield 1 took things back in time, wait until you see Primal. 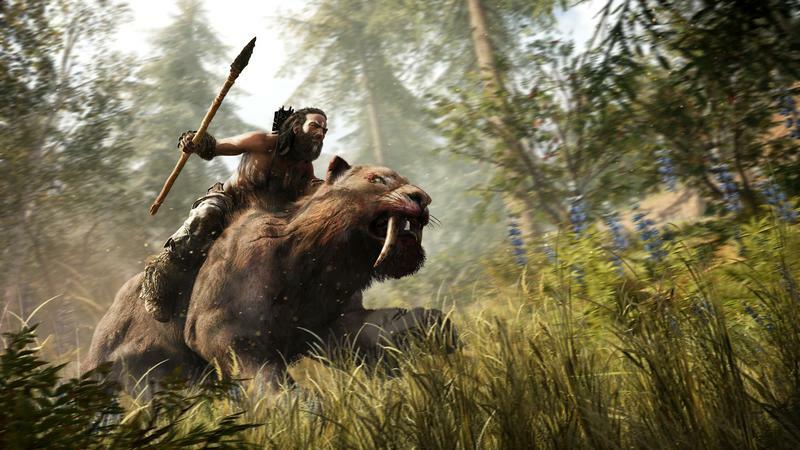 As the name suggests, Primal takes the series back to the stone age. 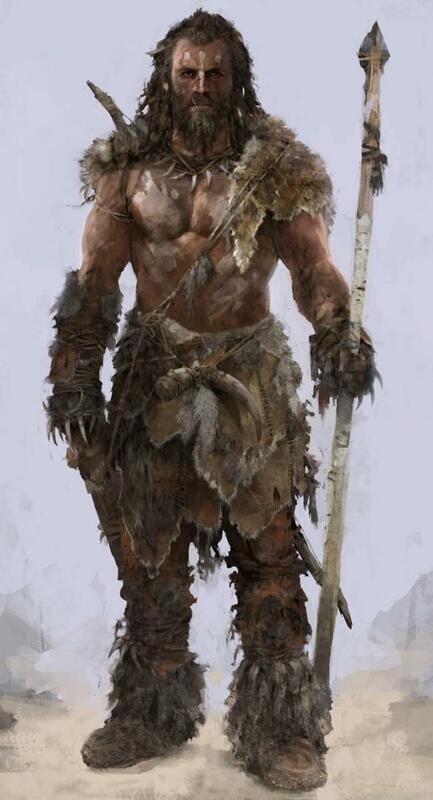 Rather than working with guns and bombs, you find yourself armed with spears, bows, and clubs. While warring factions are still part of the equation, you’re trying to reclaim your own home instead of rescuing someone else’s. 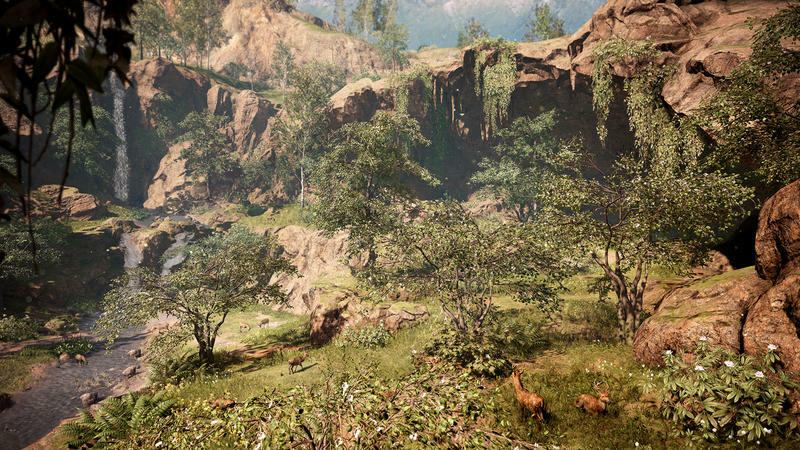 The focus shifts more toward the wilderness aspect of the game as well, making animal companions a major part. 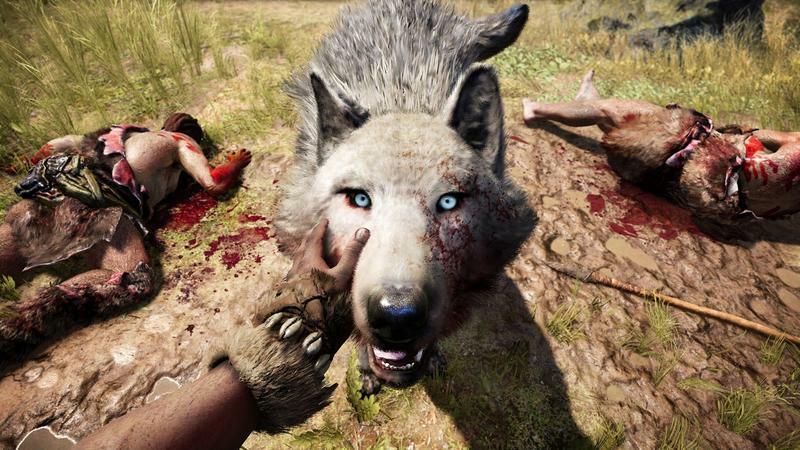 While Ubisoft could’ve taken it further, bonding with the companions matters and offers up, no joke, some of the best video game animal petting this year. 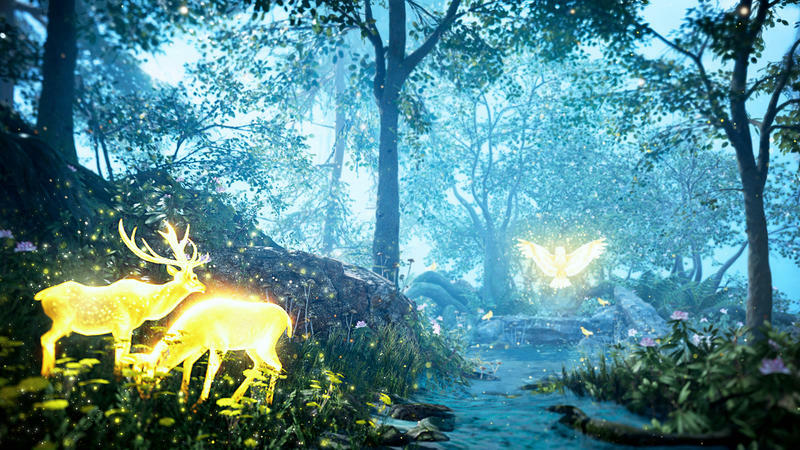 By taking the game back in time, Ubisoft made all the core elements – hunting animals, picking flowers, gathering resources – a logical part of gameplay. 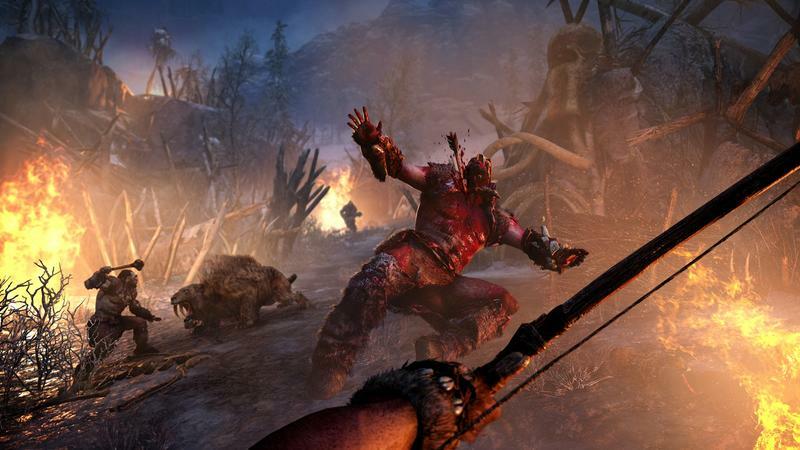 It was fun in previous Far Cry games, but this time not only was it fun, but it made sense. 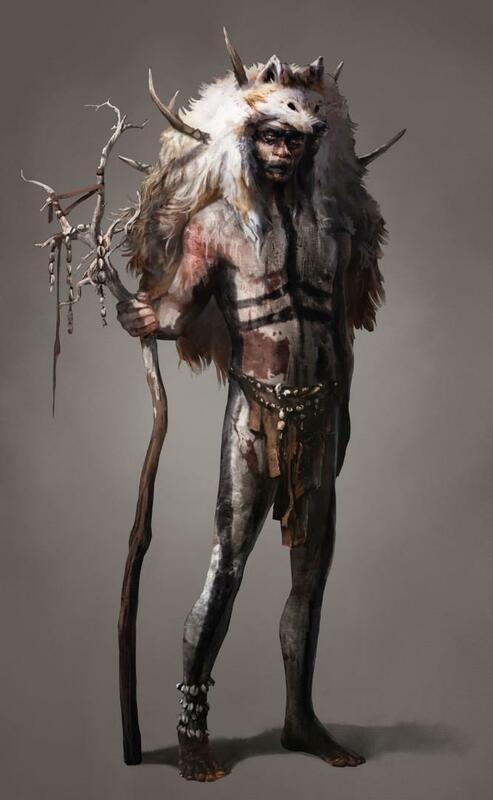 Of course a primitive hunter is going to build his weapons from resources in his environment, and of course he’s going to hunt animals. 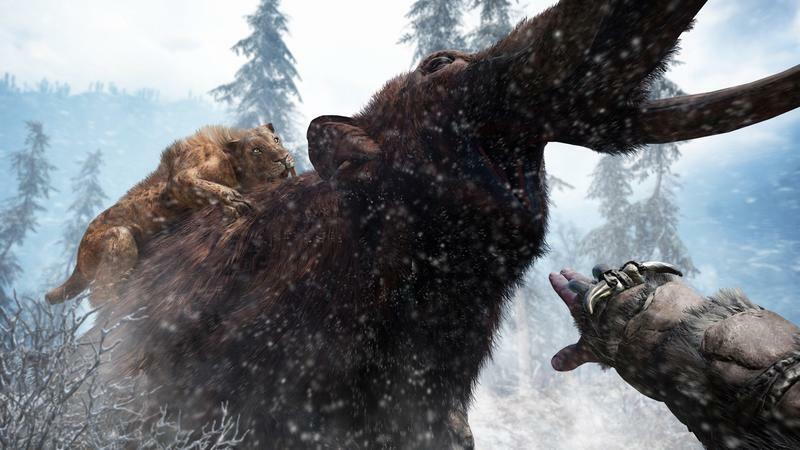 Where Far Cry goes from here is up in the air. Ubisoft knows they can get away with more unique departures from the formula and still end up with a fun, engaging game. The characters don’t even need to speak a word of English. They could go full fantasy from here, taking us to a dinosaur world or a futuristic world if they wanted. Assassin’s Creed has been a staple for Ubisoft since Assassin’s Creed 2 released in 2009. Since then we’ve had six mainline Assassin’s Creed games, a pair of B-class titles in Liberation and Rogue, and even a trilogy of much smaller side-scrolling games. 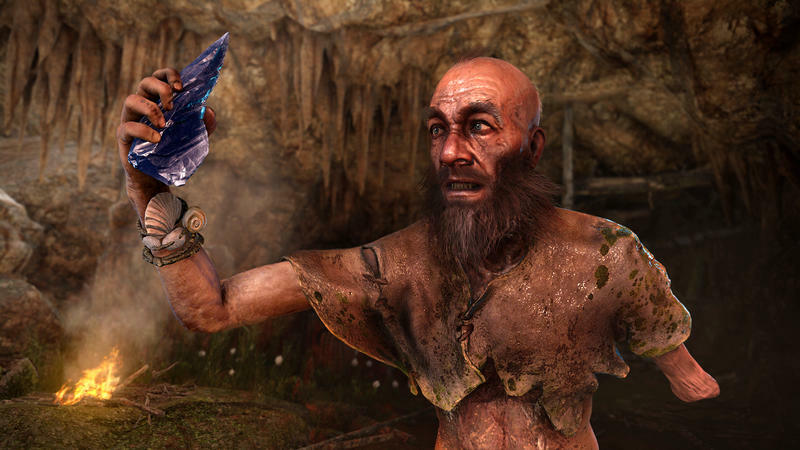 A gamer could make it rain with just games in the Assassin’s Creed series. We need a break, Ubisoft! This year, Ubisoft has opted to skip releasing a new Assassin’s Creed game; instead, giving the team a full extra year to work on bringing something new to the table rather than something iterative. 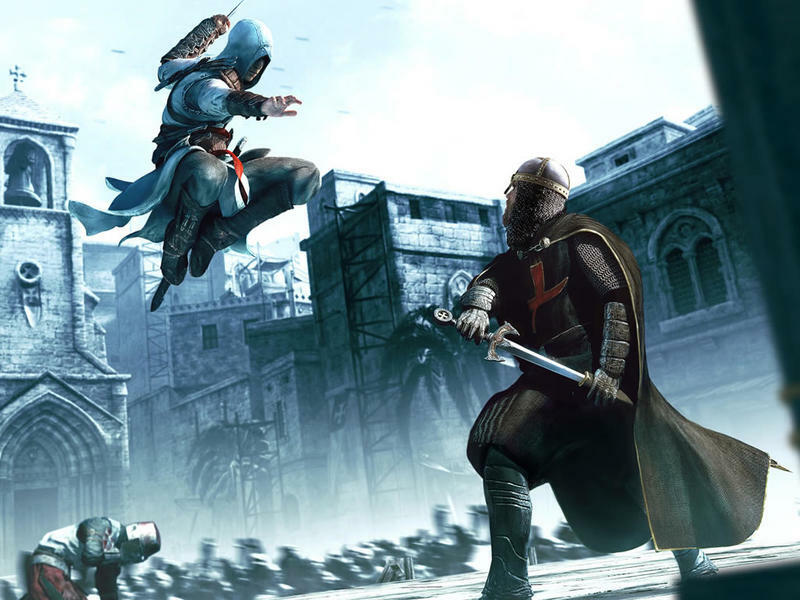 This year brings us a compilation of the three Ezio-centric games in the series, upgraded for modern consoles, and an Assassin’s Creed movie. Perhaps part of skipping a new game is to avoid confusion between the story of the movie and that of the games. Regardless, fans of the series don’t have to worry about staying caught up on it, and instead can look forward to, hopefully, something new and fresh next fall. Rumors have the game heading to ancient Egypt, which would be a nice change from the focus on America and Europe the series has had so far. 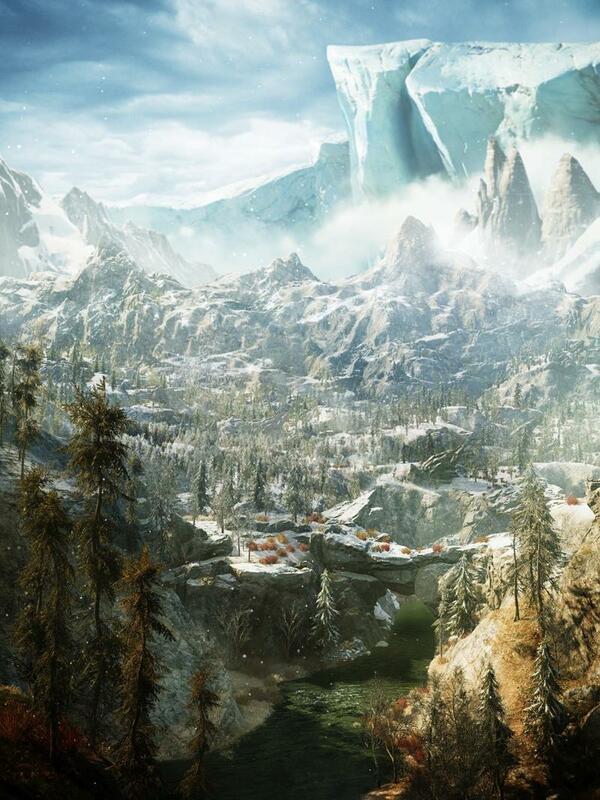 There’s a wide world out there, and it looks like Ubisoft might be starting to explore it. The first Watch Dogs game sucked. It was functional, sure, and it looked okay – though clearly not as good as the initial trailers. But it was empty, grey, and boring. Aiden Pearce is, in a word, unbearable. He was about as fun to be around as Batman from The LEGO Movie would be if he wasn’t comic relief. They could’ve substituted the word “Revenge” instead of all his lines and character model – just the word “Revenge” floating on the screen hacking things – and it would’ve been less two-dimensional. The rest of the game was strictly okay. It was a game designed by committee after someone had come up with the initial, stellar idea. Taking a page from the first Assassin’s Creed game, though, Ubisoft gave the series time off. 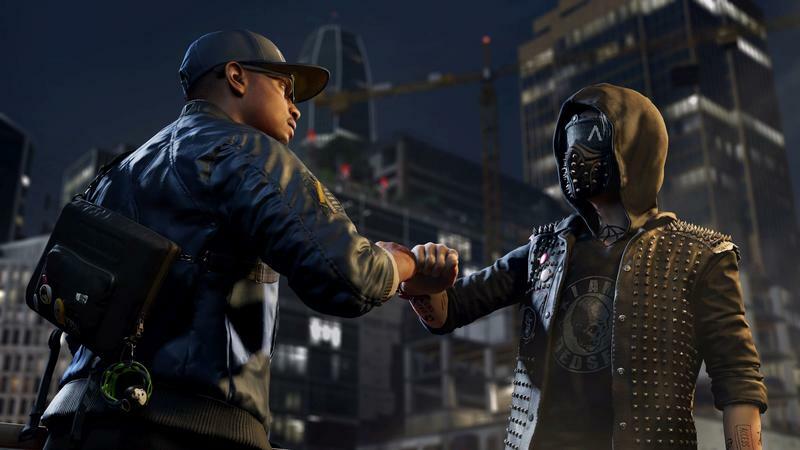 Watch Dogs 2 barely saw mention in 2015, and wasn’t even revealed until this year. Even then, the amount of promising Ubisoft did for the sequel was minimal. The previews were strong and the end product is better than I could’ve ever hoped for. As I write this, it’s just a hair over 24 hours since the credits rolled on the tale of Marcus Halloway and Dedsec, and I’m still debating where it sits on my personal games of the year list. Here on TechnoBuffalo, we only have room for a few games each, but Watch Dogs 2 sits on my personal top 5, easily. What makes it work is the heart beating at the center of the game. Where Aiden Pearce was unbearable, I miss Marcus, and I miss his friends. I loved every member of Dedsec this time around. They were all, without fail, charismatic, and each member has his or her own appeal. Marcus himself, though, is exactly what was missing from Watch Dogs. He loves what he’s doing and knows why he’s doing it. He wants to work with other people to make something. Part of the team’s appeal lies in their quest. Watch Dogs 2 isn’t a one-man revenge tale. Marcus starts the game wronged, but it’s almost incidental to the story. The whole of Dedsec is focused on uncovering the truth behind the massive data corporations that populate the Silicon Valley and revealing how those companies’ activities hurt all of us. In one mission after another, the things you do as Marcus would affect each of us personally. In that way, it’s our story as much as it is that of Marcus and Dedsec. Thanks to all that, I felt engaged the whole time I was playing, even enjoying the hacker invasions from other players as I played through the story. 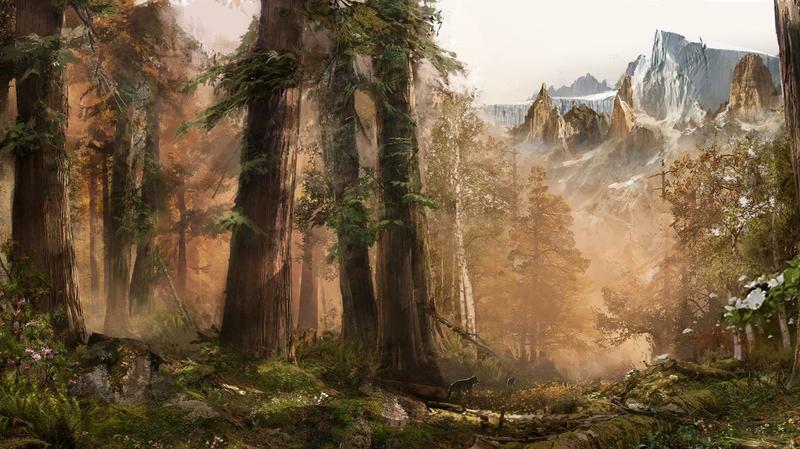 That San Francisco is a much brighter and more interesting city than Chicago – for a video game setting, anyway – doesn’t hurt, and neither does the original score supplied by Hudson Mohawke. When The Division launched, what we found inside was a game that worked better than we expected from the long line of delays that led up to its launch. Single and multiplayer were both fun, and the main story was pretty solid. For a game that was meant to be played for months, though, the endgame was sorely lacking, and cheaters made the game’s much-vaunted Dark Zone less about tension and more about eye-rolling. 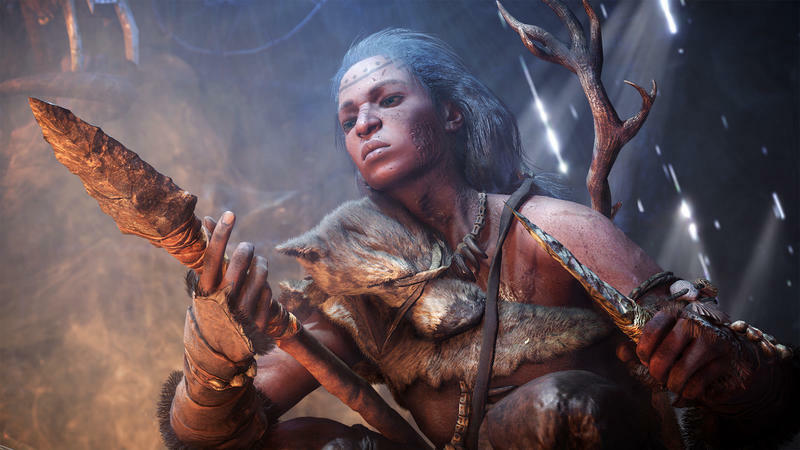 These problems and more were killing off the game’s fanbase quickly, and Ubisoft and developer Massive put on the brakes. 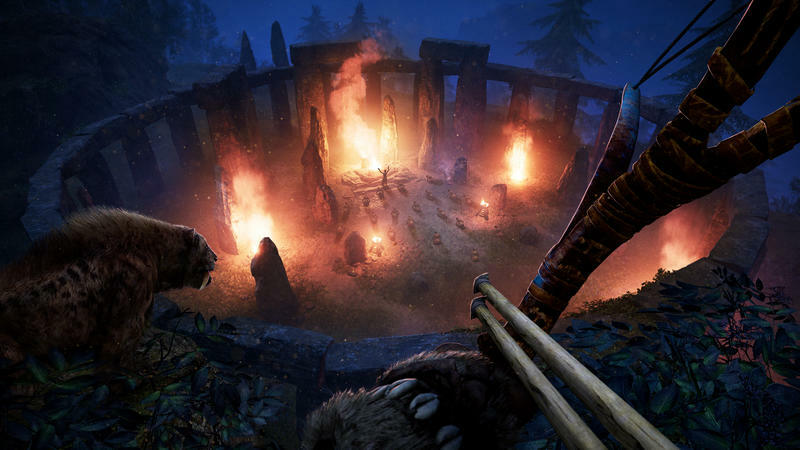 Premium DLC was put on hold in favor of updating the core game, and what we ended up with was an absolutely massive patch that changed countless details, including things like improvements to the loot system and new difficulty levels. The result has had the game’s user-base trending upwards ever since. It’s hard to say whether or not it’s too late for the game, but Ubisoft has stuck with it the same way they did with Rainbow Six: Siege, and they’re seeing similar results for their commitment. Ubisoft is still in danger of a hostile takeover by Vivendi. Such a takeover could be devastating for the company; a beastly company like Vivendi is sure to be focused purely on maximizing profits, not on taking chances. One of those is good for the short term, the other builds a legacy that fans can depend on. This year has shown us that Ubisoft knows how to listen, and is ready to stay agile and reactive. Even less impressive games like Steep show a willingness to try some other ideas. This bodes well for next year’s Assassin’s Creed game and even has me excited for the upcoming Ghost Recon Wildlands. If Ubisoft keeps it up, 2017 could be another solid year for the company.